A British citizen held on spying charges in Moscow is applying for bail today. 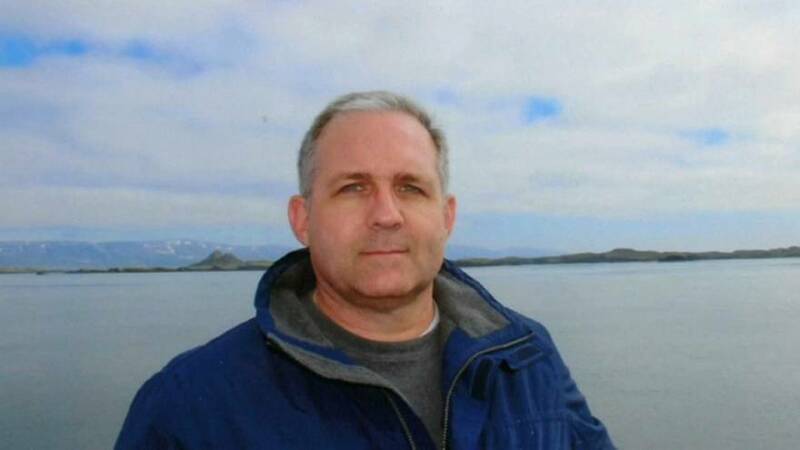 Paul Whelan, who was detained in December, also holds American, Canadian and Irish citizenship. He was in Russia to attend a wedding, according to his family. According to his service record, Mr Whelan joined the Marine Reserves in 1994 and became a staff sergeant in 2004. He served in Iraq for several months in two separate phases in 2004 and 2006. He was convicted in a 2008 court martial on charges related to larceny and received a bad-conduct discharge. Details of the charges were not given. In response, his twin brother David Whelan said: "we all hide things that don't reflect well on our better selves and I think I was disappointed that Paul had not left the Marines under a normal discharge," he told Euronews earlier this month. He adds that the family is "disappointed" that Whelan was denied bail but stand firm that he's not a spy. "While we still lack any details from the Russian government about why Paul is thought to be a spy, and who provided him with the alleged state secrets, we are certain that he was entrapped and is not guilty of espionage," Whelan said in an e-mailed statement on Wednesday. Whelan was detained moments after being handed a USB drive he believed contained cultural information but which turned out to contain secret files, his Russian lawyer Vladimir Zherebenkov, said on Tuesday. He went on to say his client did not have the opportunity to open the device to check the contents before he was detained. Zherebenkov told Euronews he is not convinced by the details of the case against Mr Whelan so far. His family expressed their concern over Whelan's health and limited ability to communicate with prison medical staff due to a language barrier. In addition, they're frustrated with the lack of consular access Whelan has been able to receive. Last week, the Russian government postponed a scheduled meeting the US embassy staff had with Whelan. Canadian consular staff are slated to meet with the former US Marine on Jan 24. The family has started a GoFundMe page to help with Whelan's legal fund. Watch Galina Polonskaya's report in the player above.